Time for something a bit more permanent? Sometimes you just want something of your own! 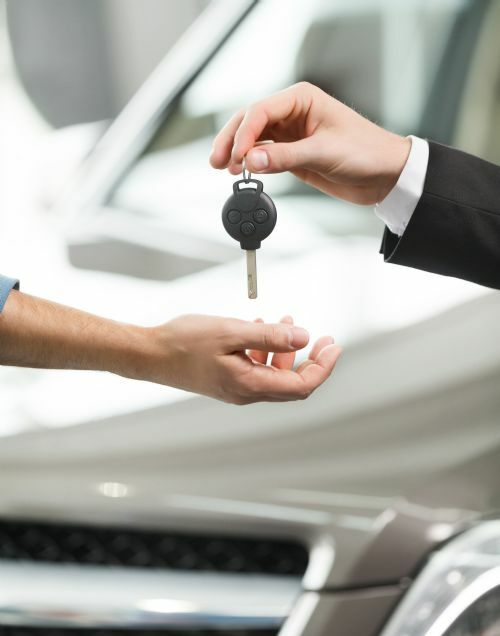 When buying a car from us we will take care of all the practical matters surronding registration and inspection of the vehicle. Visit our Facebook page to see what we have in stock right now. Do you have any special requests or looking for something specific? Get in touch and we will provide you with more information. Easiest way is to send a mail from the form here!